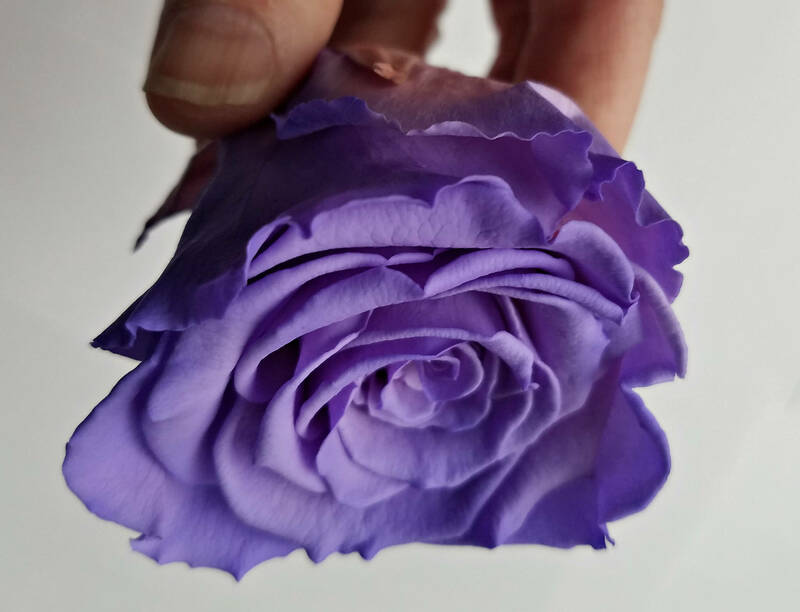 Purple preserved rose 6 packs on sale now at whole sale prices. 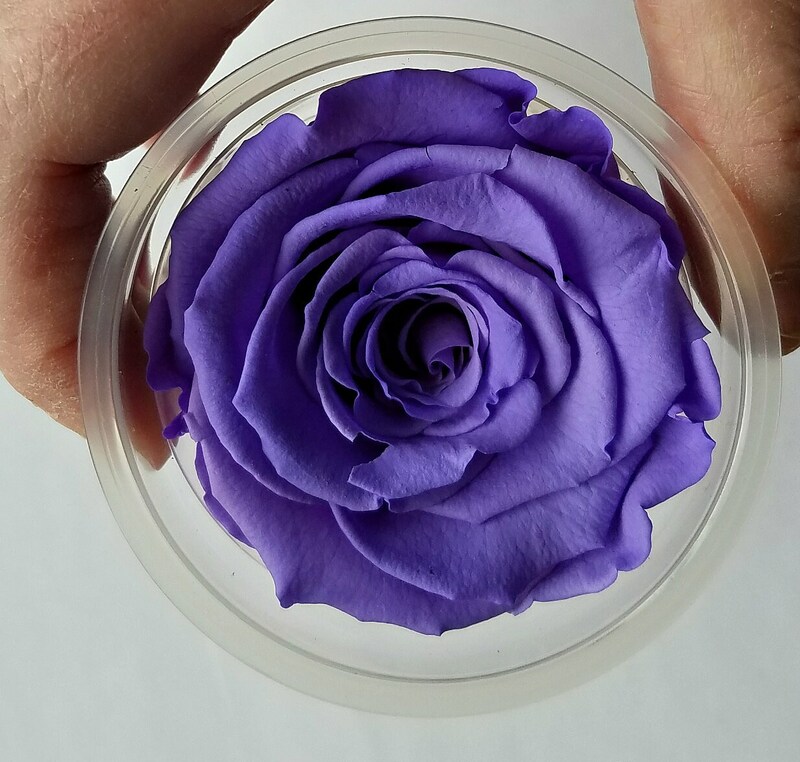 These rose heads come packed 6 to a box and measure about 2.5 inches in size. This is considered X-large. 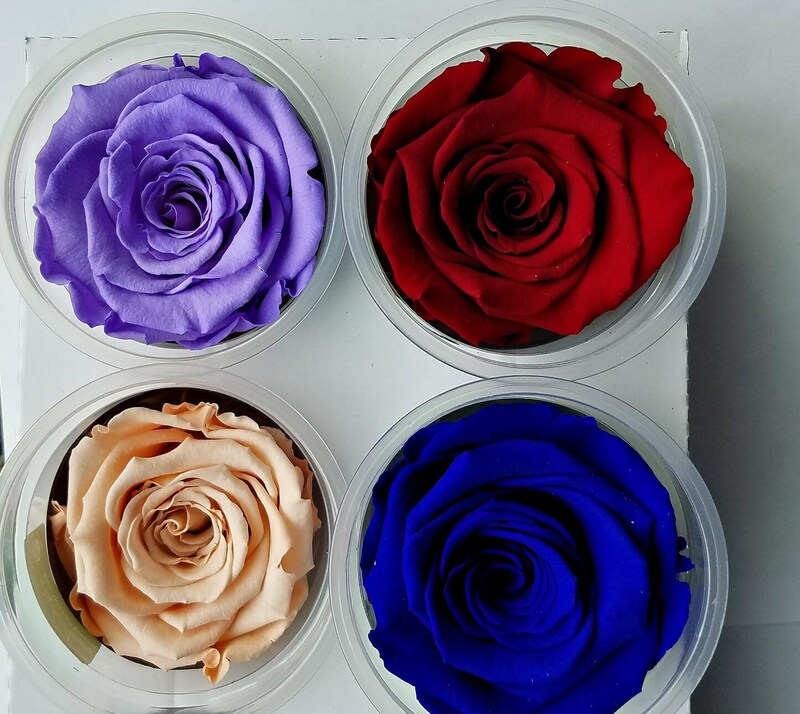 These roses have been preserved to last and look fresh for several years. 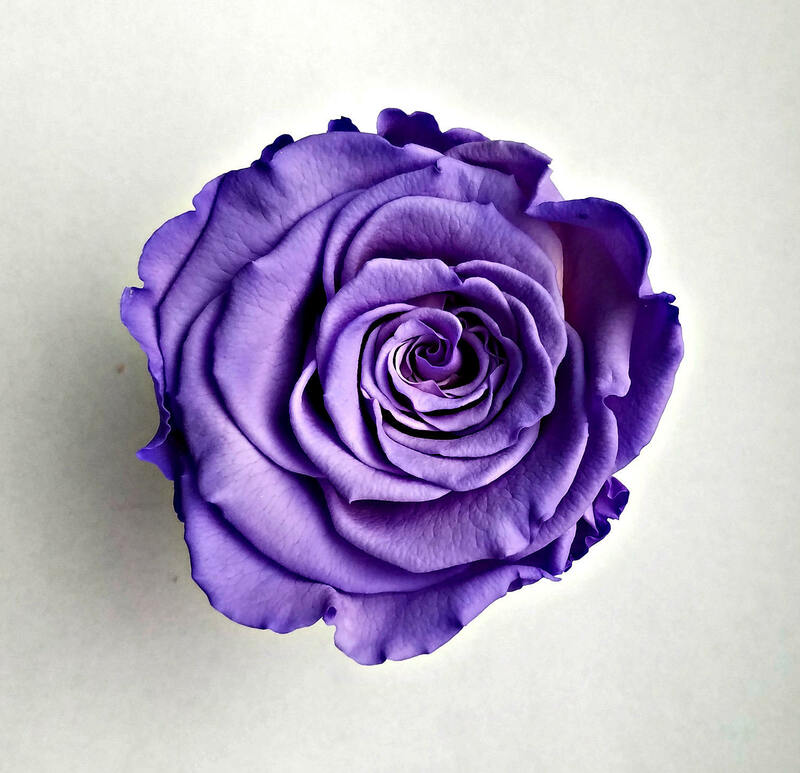 They can be used in arrangements, to decorate cakes, dress-up a gift box, or decorating for any special occasion, party, or holiday. 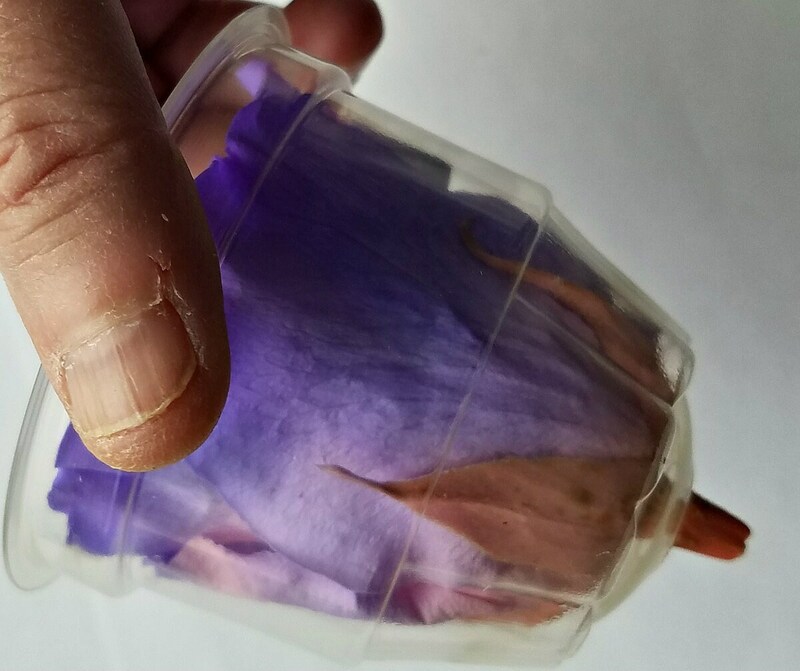 These rose heads come packed 6 to a box and measure about 2 inches in size. Please e mail me if you need a larger quantity of boxes or a color not shown. I will be happy to special order for you. Special orders can take up to 2 weeks for delivery.